Lock in a great price for Bail House – rated 8.8 by recent guests! 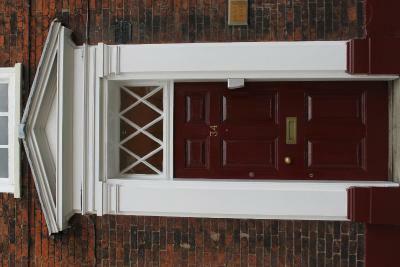 Beautiful historic building very close to the cathedral and other places of interest. Comfortable lounge with a well stocked mini bar. An excellent hotel, full of character, very comfortable, our room was lovely, we could see the spire of the cathedral from our window too! Great lounge area with complimentary tea and coffee whenever you like. 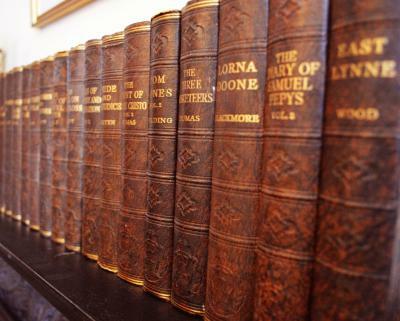 All the staff we met were very friendly, helpful and efficient. Check in was easy and we were able to store our luggage on check out day. There are lots of pubs/cafes in the immediate area, very close to the cathedral and castle, it's location is up the very steep hill but if you don't want to walk then there is a shuttle bus from the city centre for a small fare. The property is walkable from the railway station in about 15 minutes. The Hotel doesn't have breakfast facilities at the moment but there are lots of places close by offering breakfast, we particularly liked The Duke William pub a few doors down for both breakfast and evening meal. 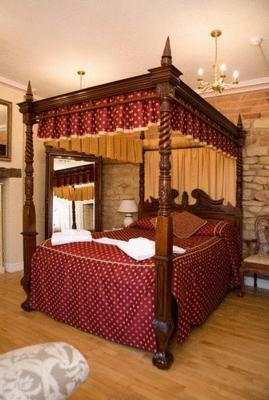 We will definitely be staying here again should we visit Lincoln, excellent value for money. The hotel was lovely and spacious. 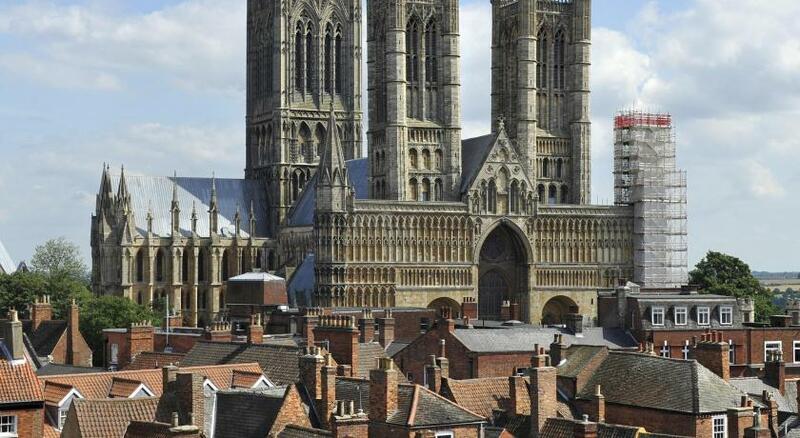 Its ideally located next to the lincoln cathedral and castle and other touristy sites. 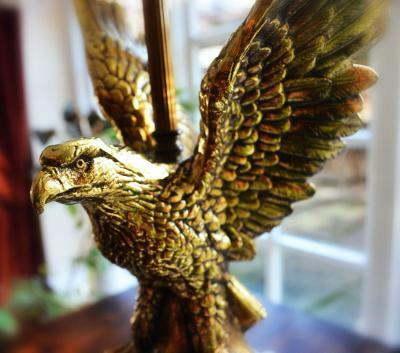 The staff are absolutely delightful, they were very kind, happy, helpful and patient with us especially my daughter. They did great helping us settle in. 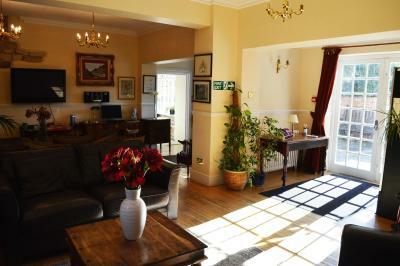 14th century building, excellent location, very quiet area, very nice staff. Cooked breakfast in the Tapas Bar was excellent. 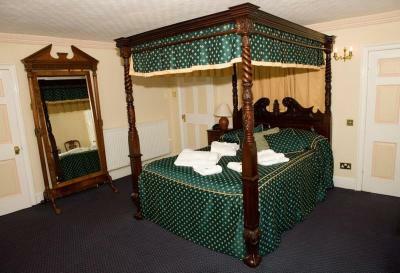 The 4-poster bed was very comfortable. We asked for a bigger bath and we're upgraded to a family room from a standard room. Bed was very comfy and shower and bath we're great too! Amazing views of castle and cathedral. We were given discount as building work started directly outside our window at 9:00am. Staff were very friendly and helpful and understanding. 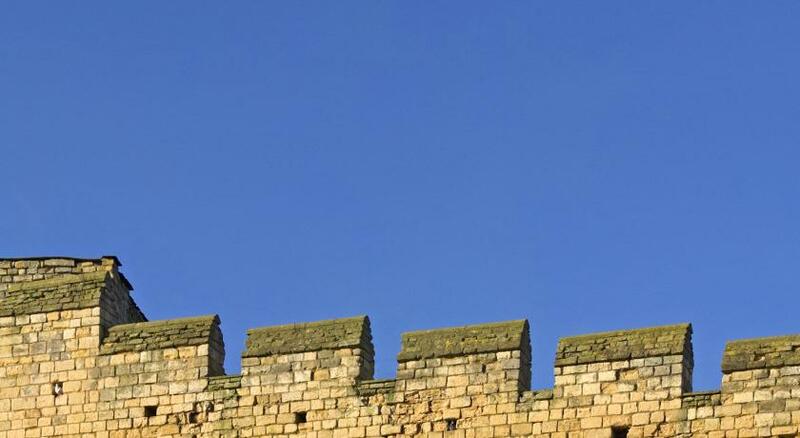 Just 1,000 feet from Lincoln Cathedral and the medieval castle, Bail House offers luxury rooms, secured parking and a cozy guest lounge. 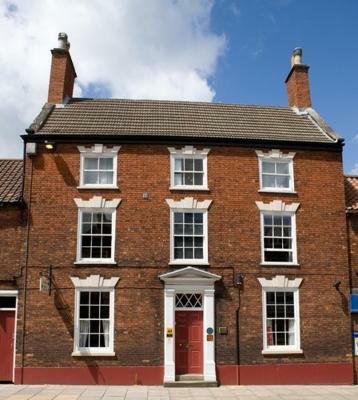 Dating back to 1350, this property has a central location in Lincoln's Cathedral Quarter. 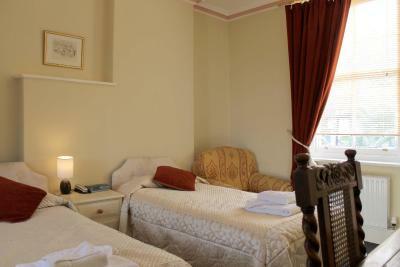 The spacious rooms have been decorated to compliment the architecture and history of the building. 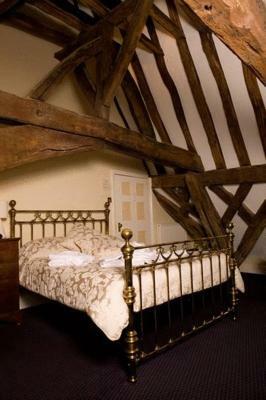 Each room has a unique view of the castle, cathedral spires or the Bailgate. 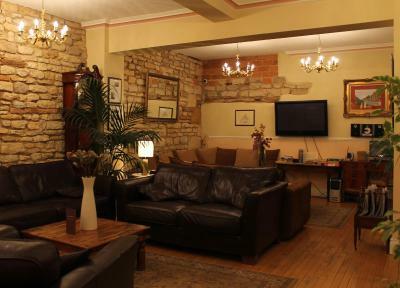 All rooms benefit from tea/coffee making facilities, TV, free Wi-Fi and free local/national phone calls. 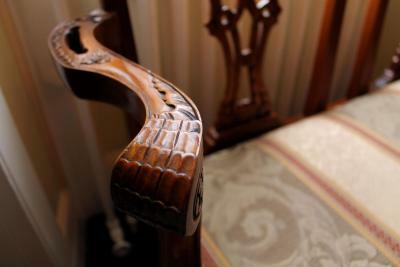 Guests at the Bail House can enjoy a large guest lounge and a bar with 24-hour access. 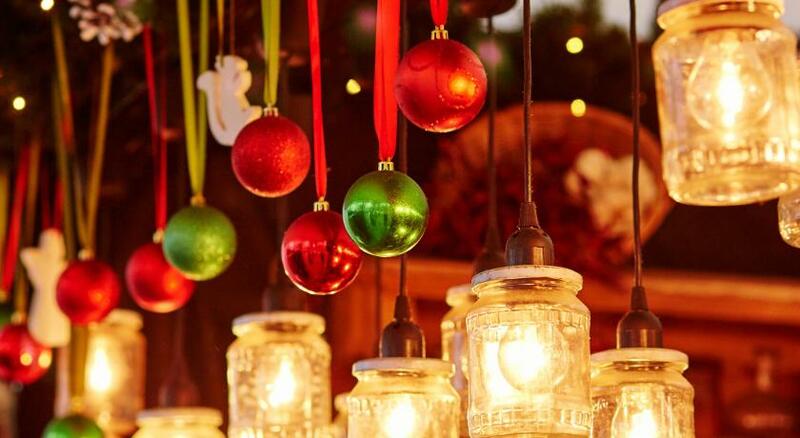 Restaurants, pubs, and a wealth of independent retailers can be found just yards from the property. When would you like to stay at Bail House? 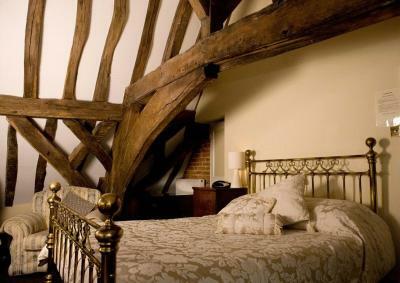 This feature room features a king-size bed and an amazing crook beam ceiling dating back to 1354. It also features a 50-inch flat-screen TV and an private bathroom with a bath and a unique rainfall shower. Private parking is available on site (reservation is not possible) and costs GBP 10 per day. Free Wi-Fi, a TV, and an private bathroom feature in this room. 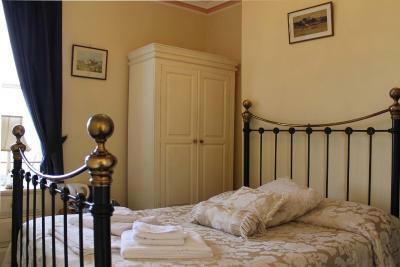 Beautifully decorated twin room with private bathroom, with views of Bailgate and the cathedral spires. 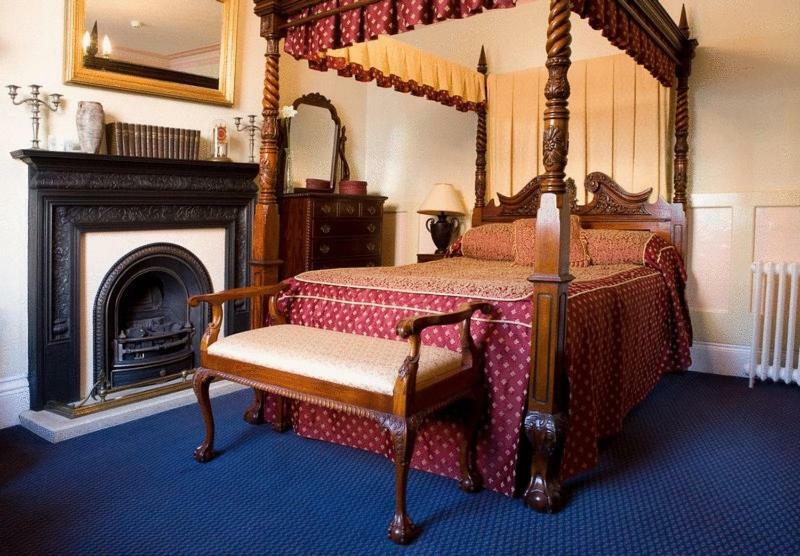 This spacious, well-furnished ground-floor bedroom has a mahogany king-size four-poster bed and views of the Bailgate. The room has a large fireplace and Georgian decadence. 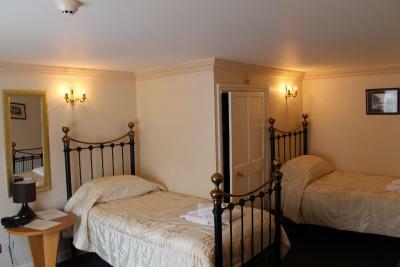 This room has a shower room next door, which is shared with 1 other bedroom. 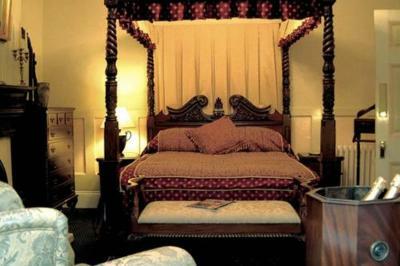 Spacious, well furnished bedroom with four-poster, king size bed and a large private bathroom. 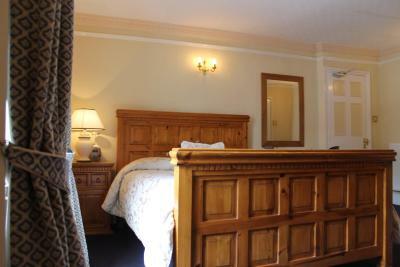 Beautifully furnished, spacious 3-room suite with a double bedroom, twin bedroom and bathroom. Ideal for a family of 4, or for 3 or 4 adults traveling together. Located on the first or second floor, this spacious room features an private bathroom, free Wi-Fi, and views of the Bailgate and Cathedral. 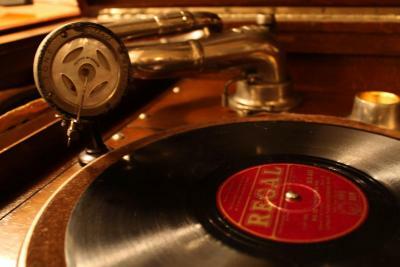 House Rules Bail House takes special requests – add in the next step! Bail House accepts these cards and reserves the right to temporarily hold an amount prior to arrival. Car parking works on a first-come-first-served basis and is charged at GBP 5 per car, per night. Toilet didn't flush every time. 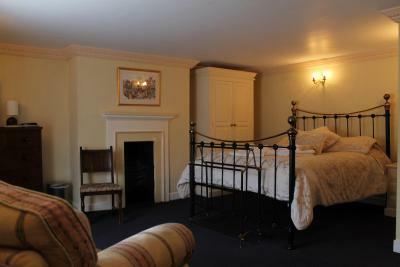 Excellent location, quiet and very comfortable bed. “Upgraded” to apartment at rear of property; tired and felt like an ex-student flat, not a ‘boutique’ hotel! No housekeeping on day 2. We needed a basic and functional base to visit the sights and friends, which we got. Would have been very unhappy if going for the nice hotel experience/romantic weekend etc. 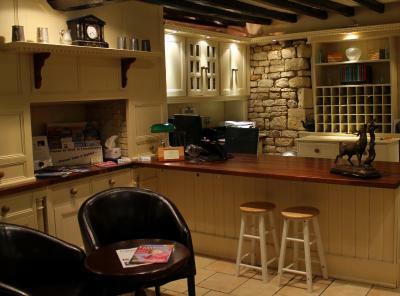 Brilliant central top-of-town location near cathedral and castle. Friendly staff. 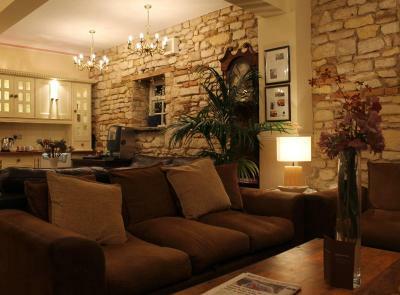 Nice and cosy lounge area with honesty bar. Being brutally honest I was hoping for a bath instead of a shower but given the price for the night I was still very impressed.Plus it was the lowest rate room. Everything, Staff were lovely. Very helpful and welcoming. 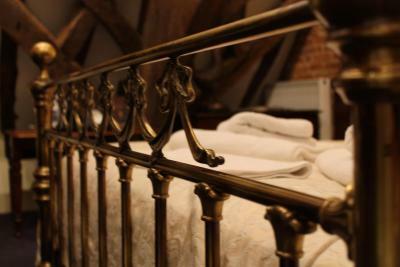 The building itself & rooms are beautiful and stocked with everything you need. Lounge area is very cosy with a honesty bar to help yourself to drinks and snacks in the evening, which felt like home from he which we loved. Will definitely be staying here again, we loved our stay at the bail house. Close to the train station and array of restaurant's and shops too. Our stay was just perfect. 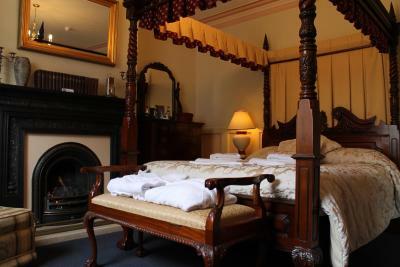 We had four poster bed in bedroom No.6 on the ground floor. Lovely property, friendly staff, recommended! We will be back soon ! Lovely staff and an absolutely beautiful property to stay in. Great lounge areas and outside dining areas. My bed was a little lumpy but I slept well despite this. 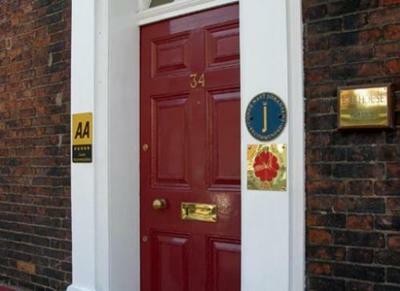 Fabulous property, the position is unbeatable and the parking is a real boon. Not a dislike but they do own other properties nearby which they could utilise and advertise better. Only there for one night but were made welcome by very helpful and friendly staff. Beautiful property in a great location. Lovely personalised greeting and service throughout. Perfect location in Lincoln and all staff were very friendly and helpful. A 14th century building with lots of history - clean and comfortable just as we wanted. I’d definitely return! Dirty cloth in one of the drawers. No handwash (was provided upon request) or shower gel provided. Member of staff walked into our room with no invitation or purpose. Freaked us out a bit. Comfy bed and pillows. Customer service provided by Emily was 5*.